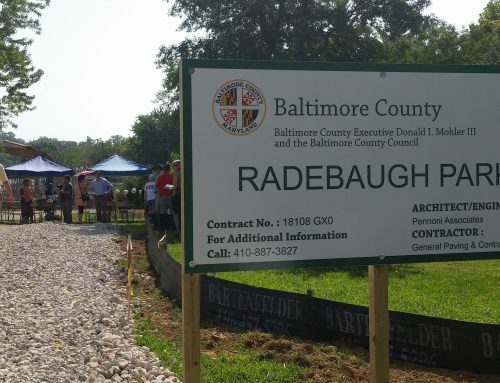 The Radebaugh family, owners of a 92-year-old floral company based in Towson, have agreed to sell a portion of their property off Aigburth Avenue to Baltimore County for use as a new park. 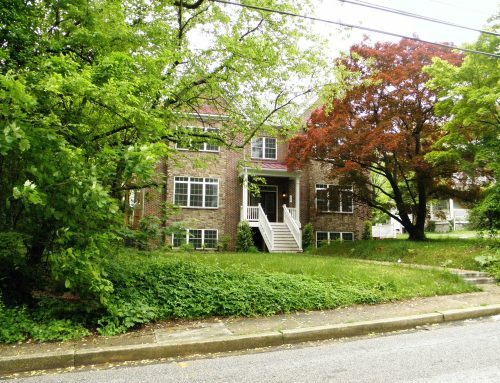 The county has agreed to purchase 2.36 acres of land at 50 Aigburth Avenue for $1.1 million, according to spokeswoman Ellen Kobler. The Radebaughs signed the agreement Sept. 15, Kobler said. According to state real estate documents, the property is owned by CM and JL Radebaugh Company LLLP. The money for the purchase will come from Program Open Space, a state land preservation program funded by the real estate transfer tax. Elected officials and advocates said the proposed park, tentatively called Radebaugh Park, will bring open space to the densely populated area. The park would be in the Aigburth Manor neighborhood, which is currently without a park.